Southwest Waterjet and Laser has purchased, what we believe is the most accurate and productive press brake on the market today, in order to provide our customers with the most accurate and cost competitive parts possible. The TruBend Series 5000 TRUMPF’s most successful bending machine worldwide. This means from programming, to setup, to bending, production productivity will be unmatched. This technology will allow us to bend your parts with exacting precision and repeatability. 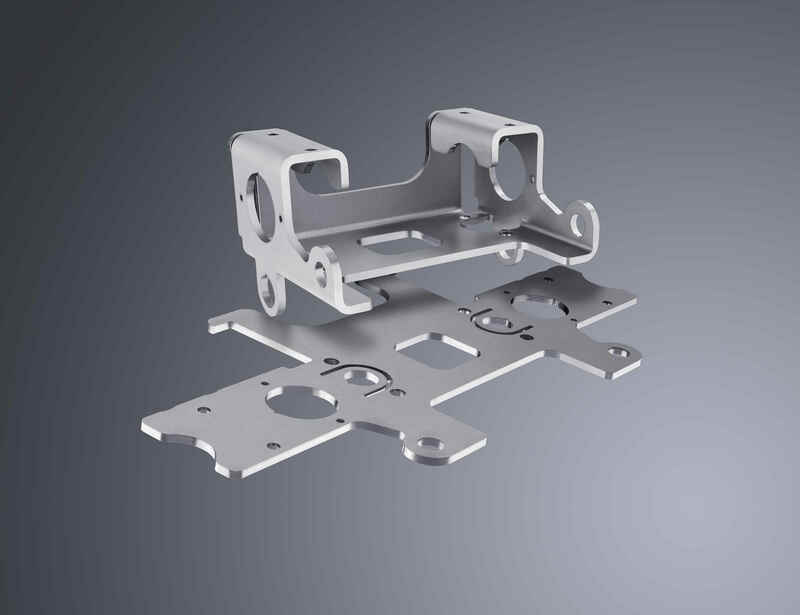 The 6-axis backgauge enables us to form complex parts to your exact specification and repeatability, at a very competitive price. 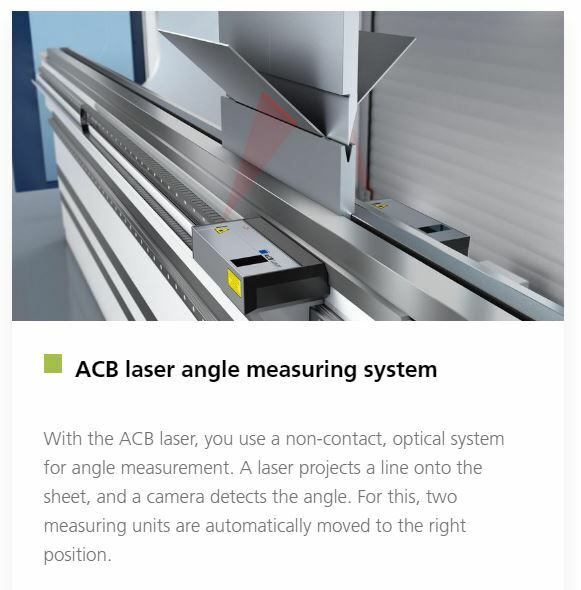 With our integrated angle measuring system, Automatically Controlled Bending (ACB), We can guarantee your parts will be in spec, produced rapidly allowing us to pass the savings on to you. On time, on budget. Our new Trumpf 5130 press brake can bend up to 120″, with exacting precision. Our new press brake is very powerful, press force is 1300kN (146 Ton). 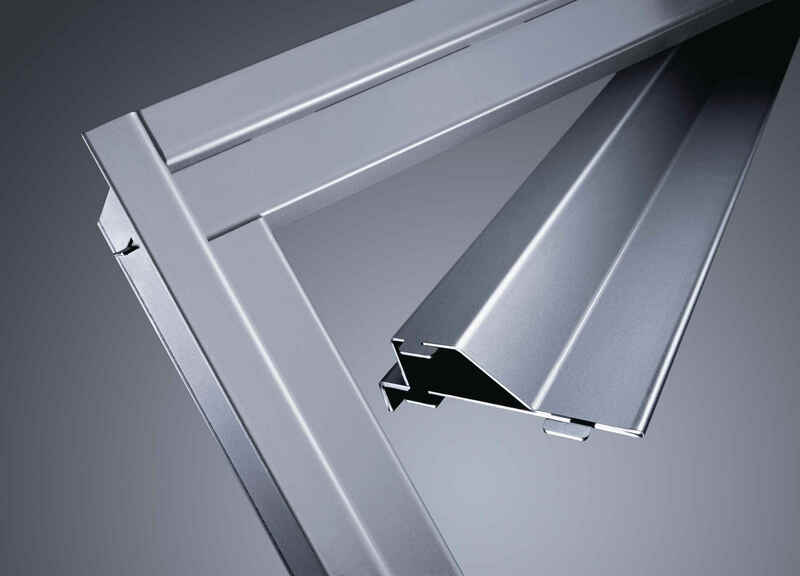 We are utilizing the latest state of the art laser cutting and bending software in the world, provided by Trumpf. This software integrates the cutting and bending operations together to make sure you have the exact parts you need, to your specifications. On time and within budget. Our new Trumpf 5130 Press Brake is user friendly and ergonomic. Allowing our factory trained operators to fabricate in a highly productive manner. Your parts will always be fabricated to specification, on time and on budget. Our new Trumpf 5130 control system is easy to use with intuitive Touchpoint and TruBend technology. The new On-Demand Servo Drive operates quickly, quietly, and in an energy-efficient way, allowing us to fabricate your parts quickly and at low cost.